Estate Sale. 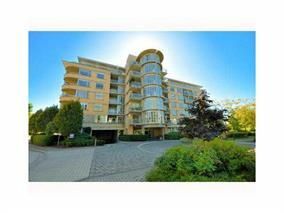 Bright southwest corner unit in the NEW YORKER in popular Arbutus Walk area overlooking park & green space. This 2 bedroom plus flex space, 2 bath condo has new hardwood floors and paint and is in move in condition! Enjoy the outdoors from both sundecks which have south & west sun exposure. Short walk to Kits community centre, shopping and transportation. The flex space could be a small bedroom, den or office. 9ft ceilings throughout, gas fireplace, open layout, granite tops in kitchen with nook overlooking playground. One dog (max 40 lbs) or 2 cats permitted. Open house, Aug 27, 2-4pm. All offers presented 2 pm August 29 to executor.